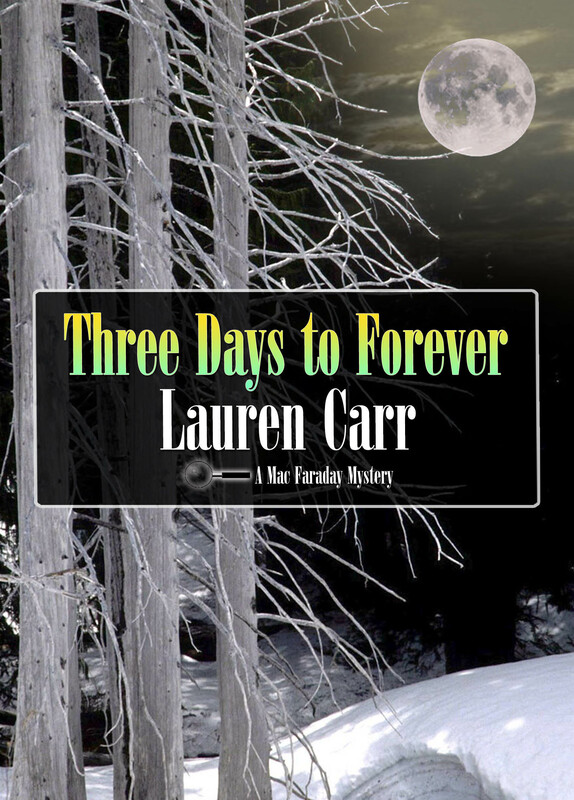 Three Days To Forever by Lauren Carr. A recent addition to the Mac Faraday Series. Each book cover created is such a blessing to do and the great feedback both the author and myself is very exciting to receive. On this cover idea, the main image of the book comes from a cache of images I have on file. The moon and clouds were added to help bring the cover together. The text elements are brought over into each Mac Faraday book, tying the series nicely together. If you wish to purchase this book, click here. To purchase the entire Mac Faraday Series, click here. Three Days to Forever by Lauren Carr. 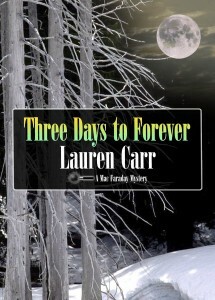 This entry was posted in ACORN COVERS and tagged art, book cover, cover, design, Lauren Carr, Projeto Communications, Three Days to Forever, Todd Aune by Todd Aune. Bookmark the permalink.